This chapter of Job seems out of place. 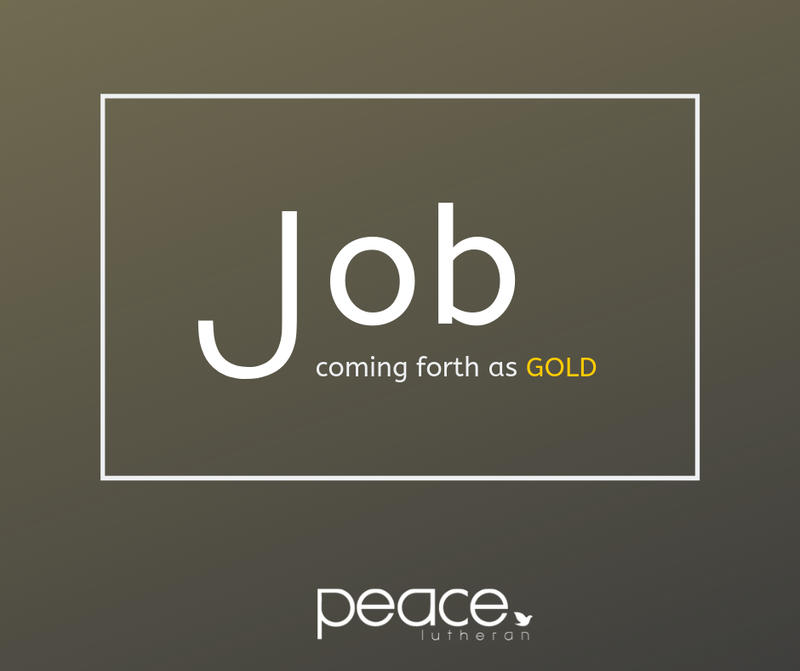 We can call it an aside in the book of Job. Perhaps though we should give it a more elegant name. Perhaps we should call it an interlude. But is it really just an interlude? Does it really have nothing to say about suffering? And why is there such a profound and beautiful description of ancient mining? Why these verses - this incredible hymn to human progress? These and other far more profound questions find their answers in this sermon. Listen in!